What goes better with a hot day by the pool (or beach depending on where you're at) than a nice cold and crisp adult beverage?! Not too much if you ask me. The only problem with this is that my body is very susceptible to bloating, which is why on a daily basis I make sure to watch intake of sugars, carbs and other ingredients that will puff me up like a balloon. With that said there are a few drinks that I would recommend choosing to not only feel your best but to also join in on the merriment that is Summer. 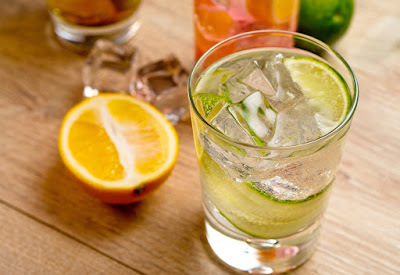 Instead of Tonic, Sparkling water contains no added sugars, therefore cutting out any unnecessary added ingredients that may increase bloating and water weight. This is pretty straight forward, the less amount of ingredients the better for you. 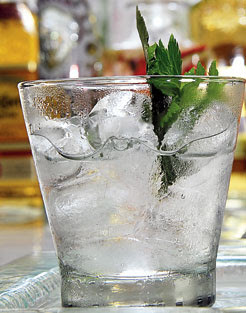 When drinking any alcohol this way you'll tend to drink it slower, therefore drinking less as well. Also, tequila contains no carbs, which is great for me because I have been doing my best to stay away from carbs as much as possible. On average your 4 oz. glass only contains 80 calories! 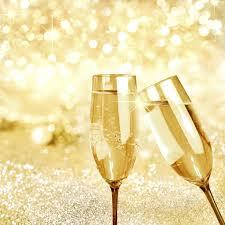 The carbonation that is in champagne also tends to make anyone drinking it drink it slower, therefore not consuming as much. And let's be real here, it also makes you feel a little fancy, or is it just me?! These three tried and true drinks are the perfect combo for a day at the pool or heck, even for a night out that won't leave you feeling completely blah later that evening! Just for comparison, most people jump straight to the Pina Coladas, Pre Made Margarita Mixes and Beer. Let's break these down a bit shall we?! Pre - Made Margarita Mixes - Contain nothing but added sugars and all other sorts of additives that just aren't conducive with attempting to look and feel your best in a swim suit. Beer - Need I really say more about beer other than it is nothing more than liquid carbs?! Don't get me wrong, I am a HUGE beer lover, in the right scenario. I will choose a dark beer over almost anything when out with friends at night or at dinner with my husband. However I would NEVER choose a dark beer or even a light beer to sit by the pool with. 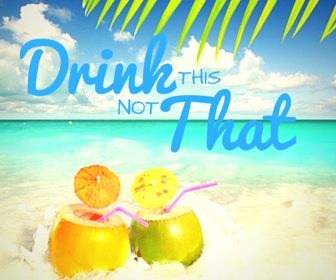 What are your poolside beverages of choice?! 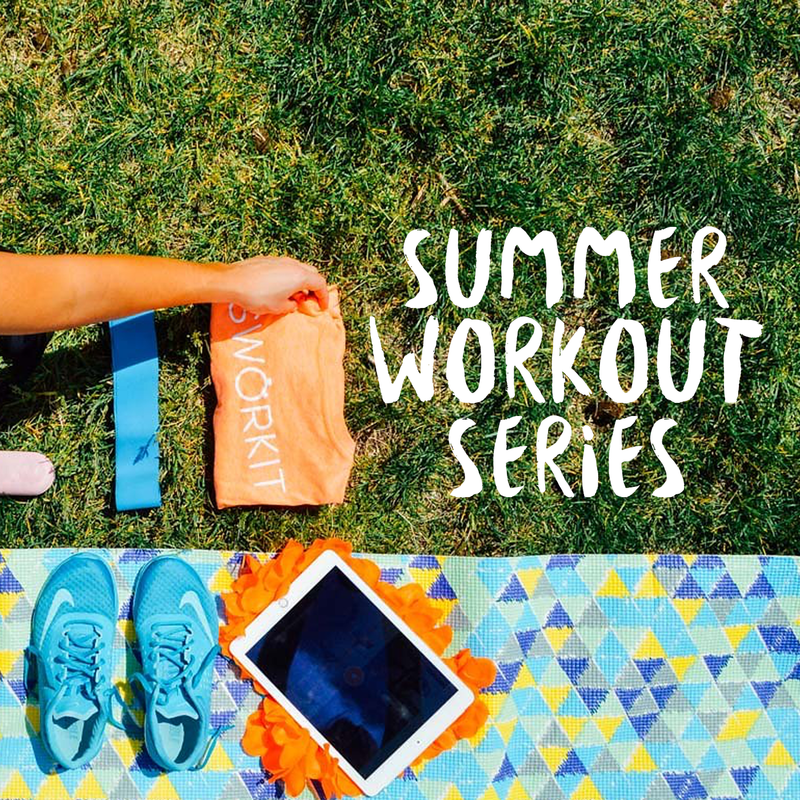 Summer Workout Series with SWORKIT! Happy Monday everyone! I hope the weekend treated you well! Today I have something SO exciting to share with you guys. As we all know the official start to Summer is just a week away, ONE WEEK! As you all know, Sworkit is an INCREDIBLE fitness app that you can download for FREE and is SO customizable to your fitness level and availability. I can't say enough good things about this app and the individuals at this company. Not only has this app seriously helped me getting my body back after two kiddos, the people there are just incredible. If you have the drive and motivation this app is just the perfect thing for you. Not everyone can afford the gym nor have the time to get to one (this girl right here)! Sometimes 10 to 15 minutes is all the time I have to get in a workout, using the Sworkit App that's all the time you need! You get a GREAT personalized workout wherever you are! 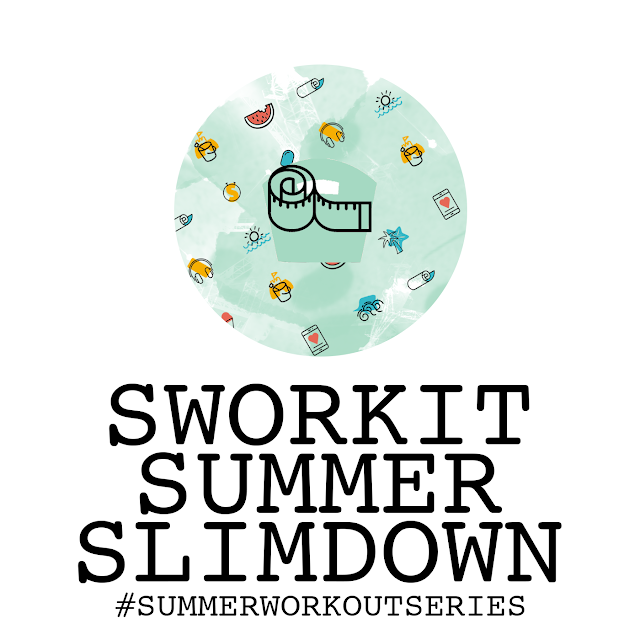 Today's workout is called SWORKIT SUMMER SLIMDOWN. I feel like this title is fitting because let's be real, that's what it's all about, slimming down for Summertime. This workout is aimed to target just about any body part you could want to tone and slim for the Summer, along with a bit of cardio I feel like this is the perfect all over workout! I highly encourage everyone to jump on board, download the app, add this customized workout to your list and get working! Do this workout as many days a week as you can! Then come back next Monday for the next installment of SUMMER WORKOUT SERIES with SWORKIT! Let me know in the comments if you are planning on taking this challenge, I'd love to see Before and Afters as well as your thoughts on each of these workouts! Share with your friends, family and coworkers! Create challenges and even competitions to get in shape this Summer!